More than 90 per cent of Year 6 pupils have been offered a place in their first choice secondary school for this September. Each month we will be shining a light on some inspirational stories to promote our lifelong learning initiative, Swindon Learning Town. Each month we will be shining a light on some inspirational stories to promote our lifelong learning initiative, Swindon Learning Town. 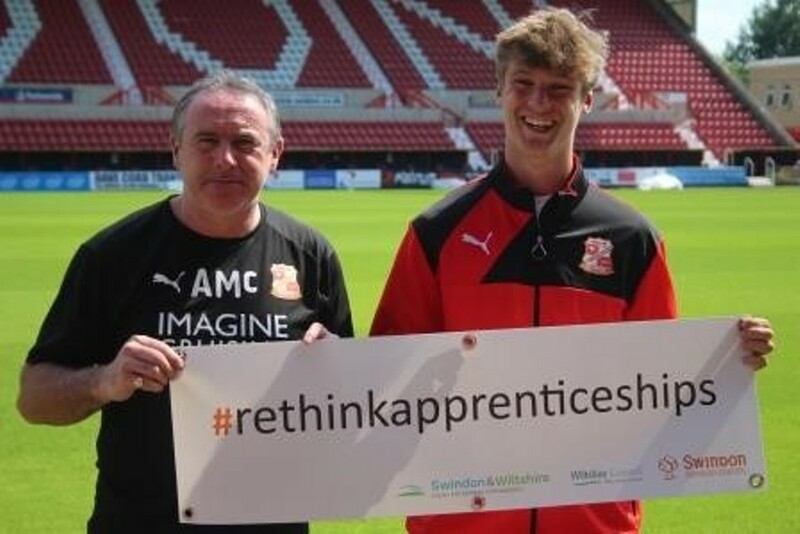 Swindon Town footballer Joseph Romanski kicks off our Learner of the Month series. 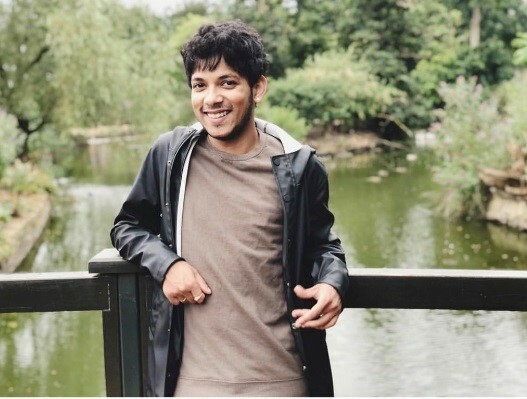 Here is his story. Parents have just over a week to get their applications in for a primary school place in this September’s intake. Maths results in Swindon are on the up thanks to the work of a partnership board which aims to improve educational outcomes in the Borough’s schools. 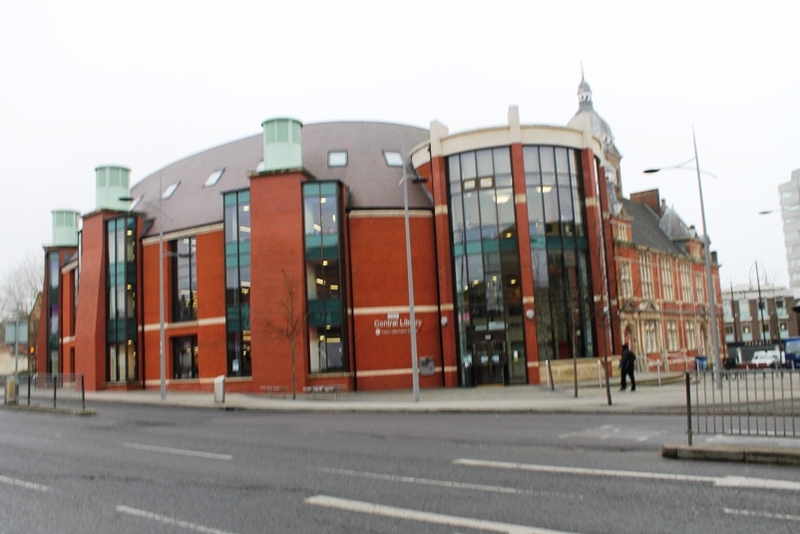 Virtual reality and digital arts will light up Central Library on Saturday as part of an event to promote learning opportunities in Swindon. A Swindon Borough Council initiative aimed at promoting lifelong learning now has a brand new website. Pupils at 16 schools and colleges across Swindon will benefit from a new initiative to improve careers education and help prepare young people for the world of work. 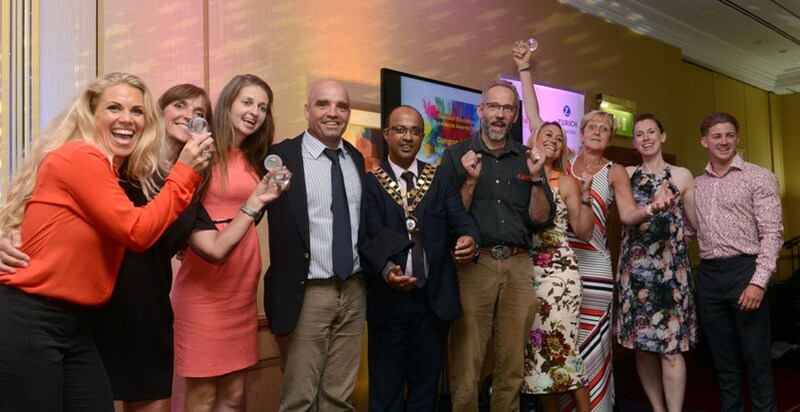 Huge congratulations have been issued to teachers across Swindon as this year’s Education Excellence Awards were deemed a big success. 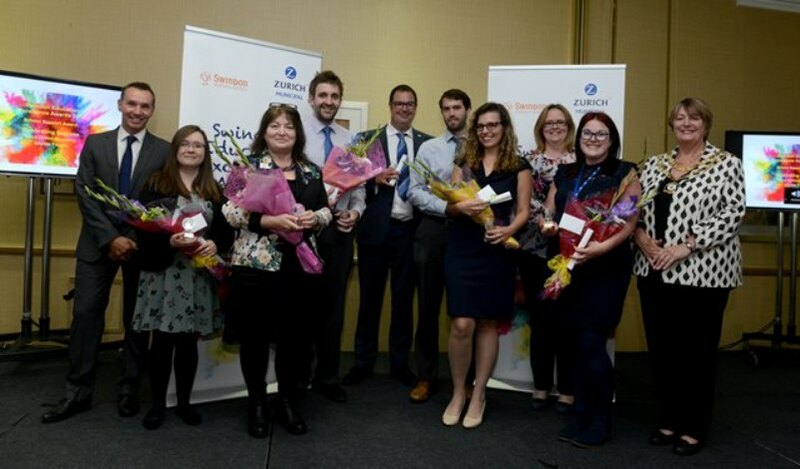 Teachers from schools across Swindon are to be recognised for their hard work and dedication in this year’s annual Education Excellence Awards.